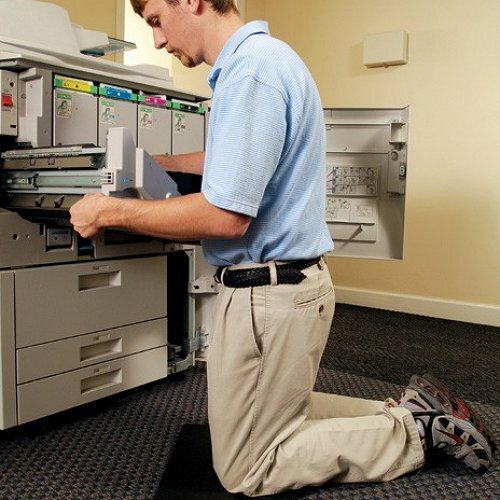 Does your job require you to be on your knees all day? Why not get a kneeling comfort mat! 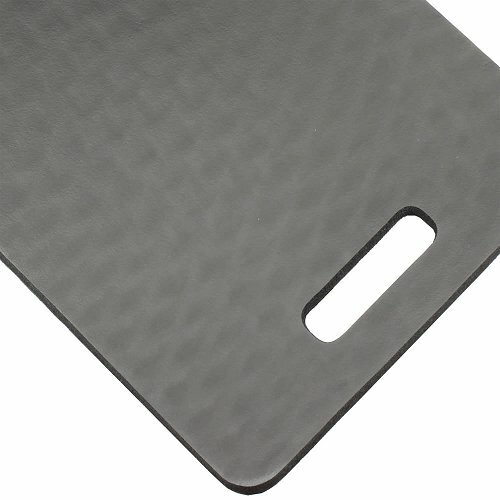 This 22mm thick 305mm x 560mm mat comes with a carry handle to make it easy to move around. 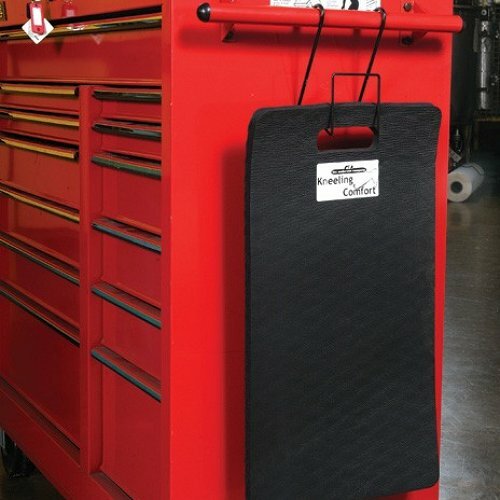 This mat reduces lower back stress and knee trauma when your occupation requires you to be on the ground. As it is industrial strength it will last a lot longer than the cheap flimsy brands. This mat also cleans easily with just soap and water. The material is non-conductive for added protection. Our staff use Kneeling Comfort Mats to make the specifically designed mats and highly recommend them.